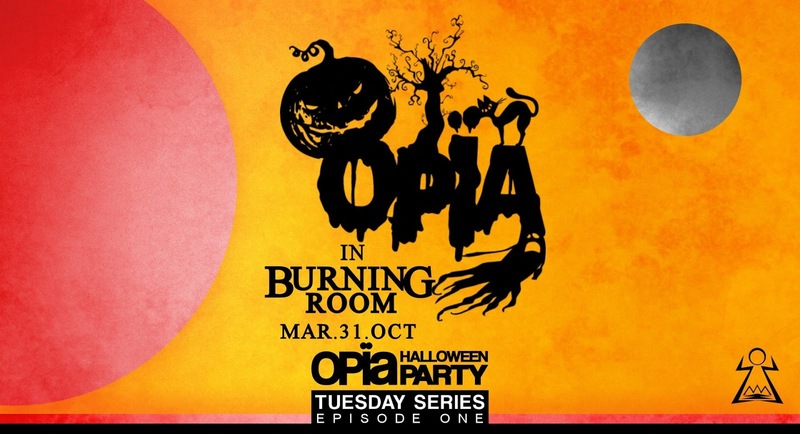 OpÏa @ 1821 Burning Room For Halloween ~ Mixes - Track? !D. Born in Bizerte, Tunisia and a lover of electronic music since his childhood, Hassen concentrates mainly on deep house and techno and makes it a real passion. 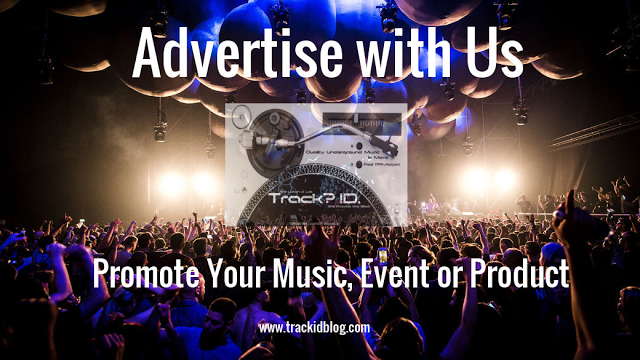 Not missing an opportunity to further explore and again, he learns to mix at the beginning of 2014 and has since given pleasure by producing podcast as varied as each other.